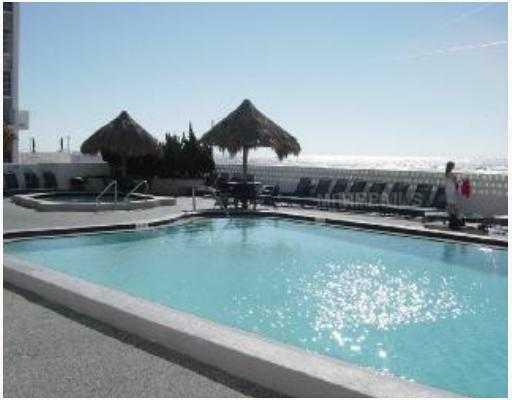 This one is a 3-bedroom, 3-bath, 1,450-sf condo at the beach. 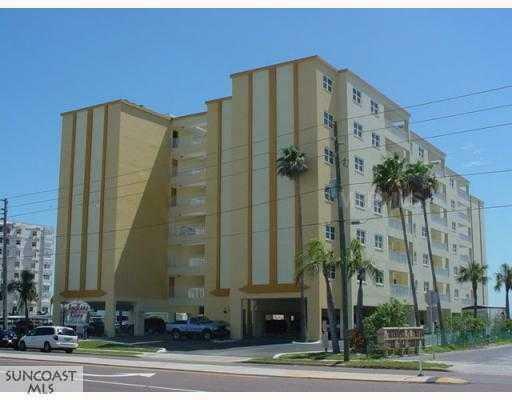 This beach condo has been renovated with new: tile floors, carpet, paint, can lighting, fans, appliances, granite counters, A/C, furniture, and flat screen TV. It is pet-friendly, has assigned parking, guest parking, elevators, pool, balcony/sun deck, hot tub/spa, outdoor grill, and outdoor shower. 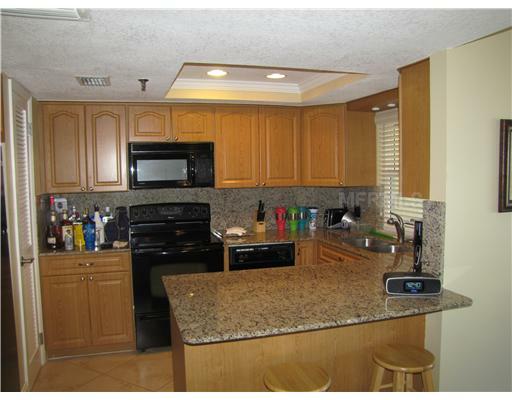 Thinking about selling your home or condo? We Are Different – Advertise Our Properties on Google, so Thousands of Buyers Around the World See Our Properties.